The structure of the cryptocurrency market is hovering around in the ranges of 3000 through 4000. Unless the market price crosses the field of $4500, it is to be assumed that the Bitcoin is range bound. Markets usually bottom over time, and the bottoming structure is moving in the range bound market. For those who rely on technical analysis, they well know that during market situations when the trend is not in their favor, there will be larger players who will enter into the market and manipulate the market to move the price further down. This the market players do to acquire the property at much lower prices. Bitcoin has been fluctuating in the $3600 through $3750 ranges while being sideways it is trying to break higher. Most individual investors look into the technical analysis to study the market to make their decisions for the next 24 hours. The forecast bias is bullish for Bitcoin. The way the trade enters the weekend sets the tone for how it will behave in the week to come. While passive investors stay away when the trends are not in their favor, several market participants understand that volatility is a constant factor and they land up embracing the risk and they manage it using appropriate market monitoring tools. The fundamentals of Bitcoin are increasing. 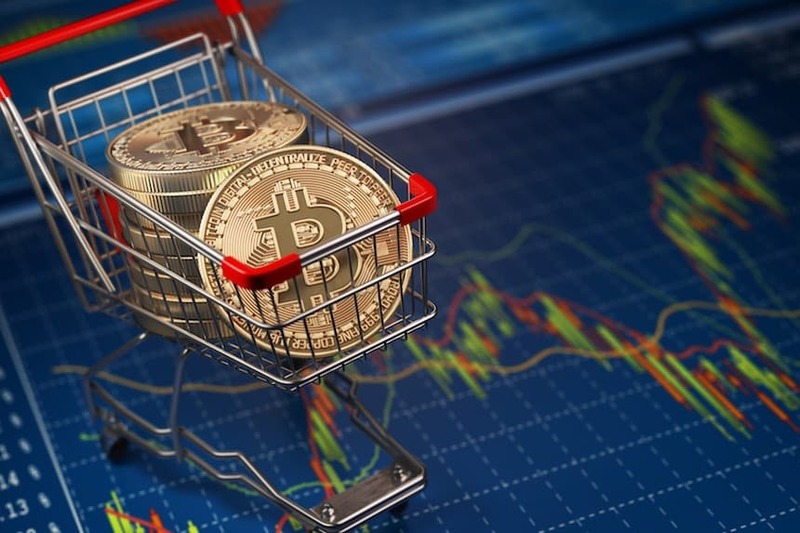 However, there are growing concerns about whether the trending bears in the stock market might influence the cryptocurrency industry as well. The cryptocurrency industry is, however, going through the regulatory process in most of the countries. If Bitcoin should climb above $4000, there will be a surge in the Altcoin market. At the time of reporting the news, Bitcoin was trading at 3688.01 USD. In the past week, the price divided below the $3560 support level versus the USD. There was a strong buying interest at the $3,480 and $3,500 support levels. Eventually, there was a bounce above the $3,560 level. The price climbed past the $3,600 and $3,640 levels of resistance. The Fibonacci retracement showed a break from the last decline at 23.6% from the $4,111 high through the $3,489 low. A consolidation pattern was formed above the $3,600 level. The price as well tested the 4-hours, 100 simple moving average at the $3,800 resistance level. The price was not able to sustain at the 50% Fib retracement level from the $4,111 high through the $3,489 low. There was a new downside seen at $3,700 level, and the price has been trading in that range. The 100 SMA shows a bearish trend line in place with resistance at $3,850 on the same chart. The 4-hour MACD is currently in the Bullish zone. The 4-hours RSI is above the 50 levels. Major support level is seen at $3,560, and Major resistance level is seen at $3,850.